Nestled in the heart of central Stockbridge, Massachusetts, this historic hotel offers luxurious accommodations, friendly service and gourmet on-site dining options, only a short distance from area points of interest. 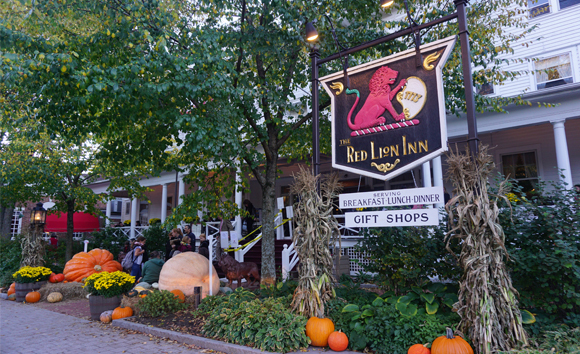 The completely non-smoking Red Lion Inn elegantly combines old-world charm including antiques and a birdcage lift with many modern amenities, such as wireless internet access. HotelSwaps is pleased to announce Red Lion Inn as its newest member in Stockbridge, USA.